This new book looks at how states can design fiscal policies in a way that boosts growth and reduces inequality. A series of cross-country analyses and country case studies examine the allocation of responsibilities across levels of government. Finding the right balance between growth-enhancing and inequality-reducing policies is complex. 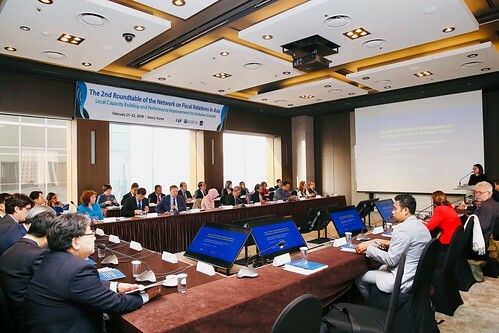 The first-ever meeting of the KIPF-OECD Roundtable of the Network on Fiscal Relations in Asia (RoNFRA) took place on 18-19 December 2017 in Seoul, Korea. The theme of the workshop was “Making fiscal decentralization work for inclusive growth in Asia”, and it brought together experts and policymakers from across Asia, as well as elsewhere in the OECD. 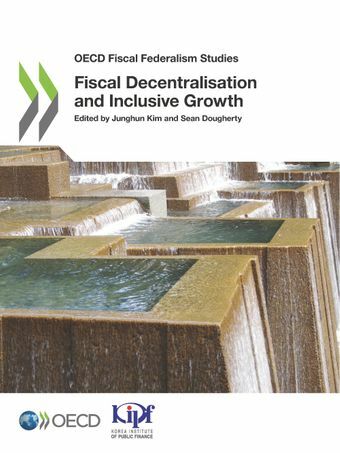 Papers will be edited into a new volume in the OECD Fiscal Federalism Studies series. 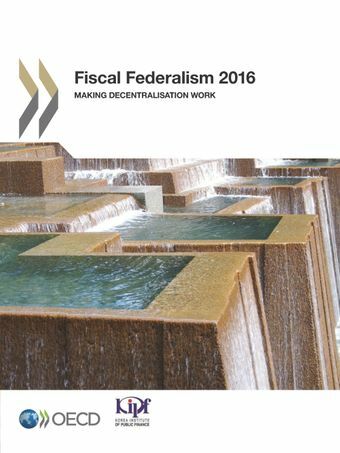 The OECD Fiscal Federalism Series presents policy analysis of, and statistics about, intergovernmental fiscal relations and state/regional and local public finance. It draws on the work of the OECD Network on Fiscal Relations across Government Levels and of other OECD bodies covering these areas. The OECD Network on Fiscal Relations across Levels of Government provides analysis and statistical underpinnings on the relationship between central and subcentral government, and its impact on efficiency, equity and macroeconomic stability. Globalisation accompanied by the growing importance of information technology and knowledge-based production pose challenging problems for federations. We summarise the difficulties that traditional decentralised federations face in addressing problems of competitiveness, innovation and inequality brought on by globalisation. Adapting to these challenges involves rethinking the roles of various levels of government and rebalancing them appropriately.